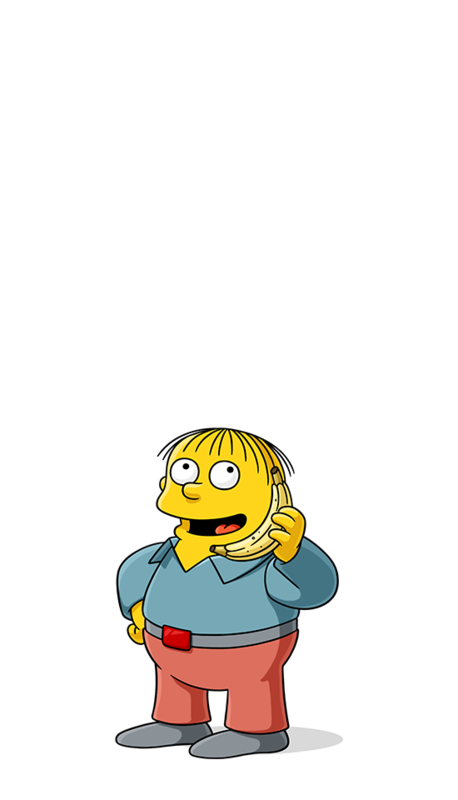 Police Chief Wiggum's son. He can always be found eating worms, chalk or whatever Mrs. Krabappel has just said "don't, whatever you do, eat this." Says: "Mrs. Krabappel, I'm confused." I glued my head to my shoulder.